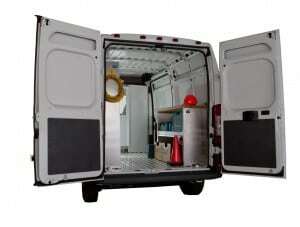 2014 Ram Fleet Preview Road Show - See the ProMaster in Action! The 25 stop 2014 Ram Fleet Preview event kicks off May 19 in Houston, Texas and runs until June 27 winding up in Vienna, Virginia. 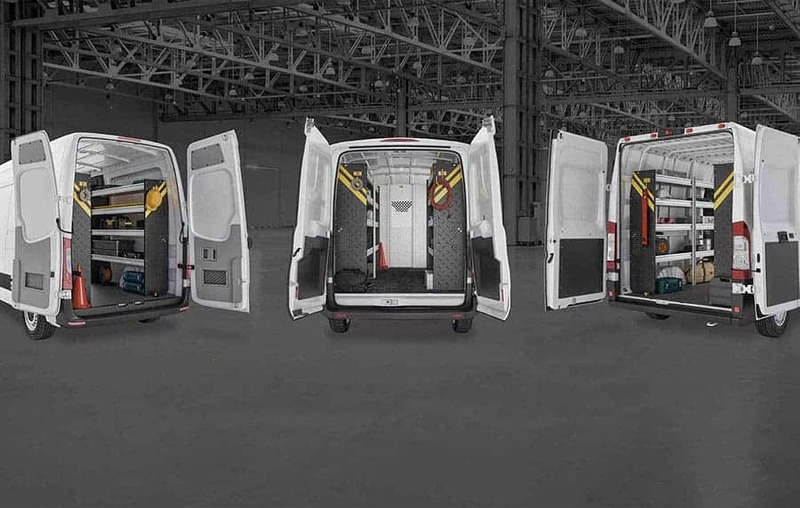 Rain or shine the Ranger Design team will be showcasing the Ram ProMaster and our upfitting capabilities at each stop along the way. 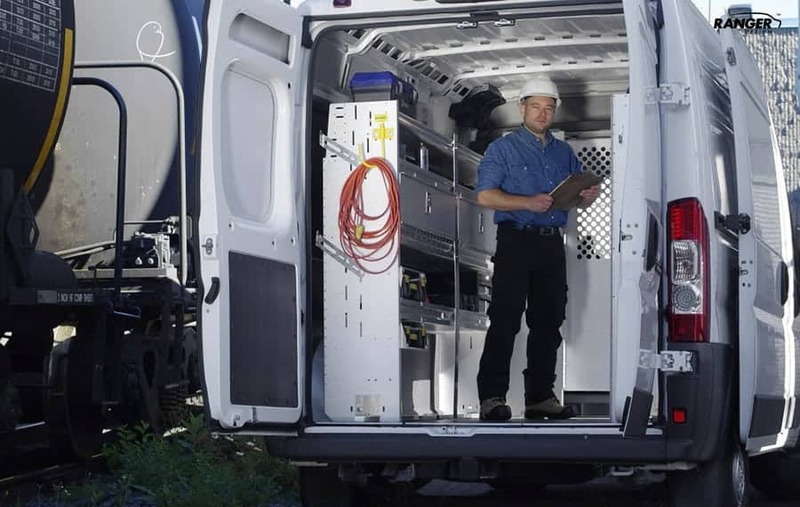 – Try out Ram fleet vehicles and Ranger Design van equipment. – Compare product features and benefits. – Get answers to your upfitting questions from Ranger Design and Ram product specialists. Some of the other stops along the way include: Denver, Phoenix, Seattle, Memphis, Orlando, Atlanta. 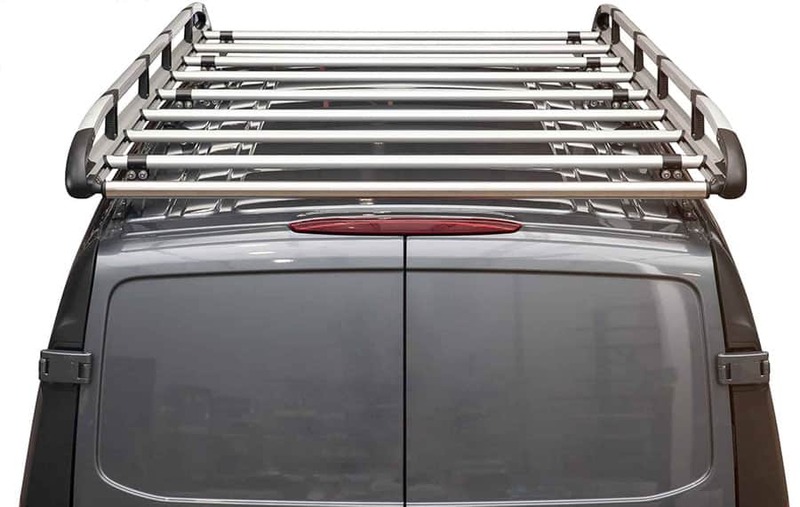 We look forward to seeing you and demonstrating why Ranger Design’s shelving, ladder racks and partitions are the perfect fit for the Ram ProMaster.